On the hunt for a fully finished and turnkey home? 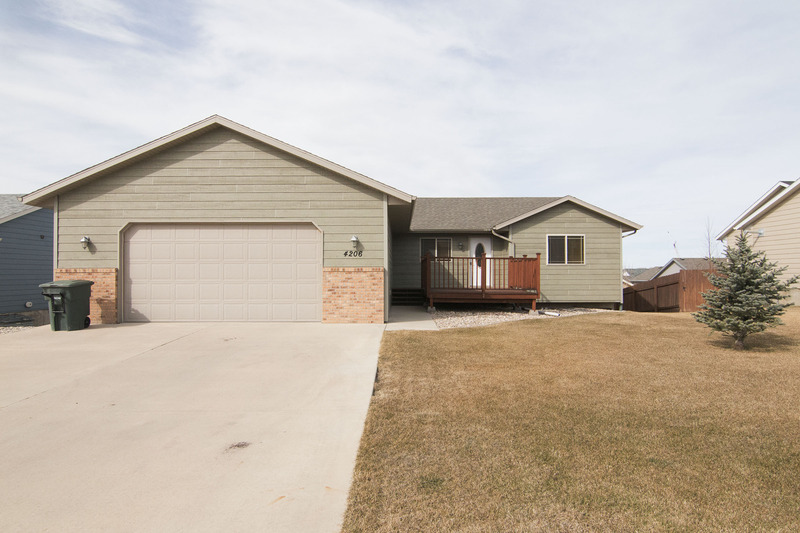 We’ve got a great home we think you shouldn’t pass up – 4206 Silver Spur Ave in Gillette, WY. Located in the beautiful and growing Western Way subdivision this home is in a great location just right up the road from the town’s Recreational Center and just minutes from all the major shopping. 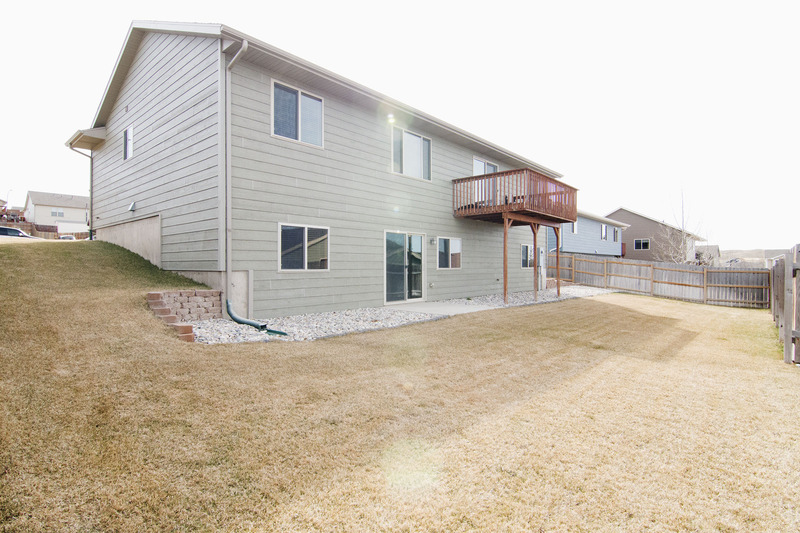 Built in 2006, this home sits at a full 2800 sq ft with a walkout basement. 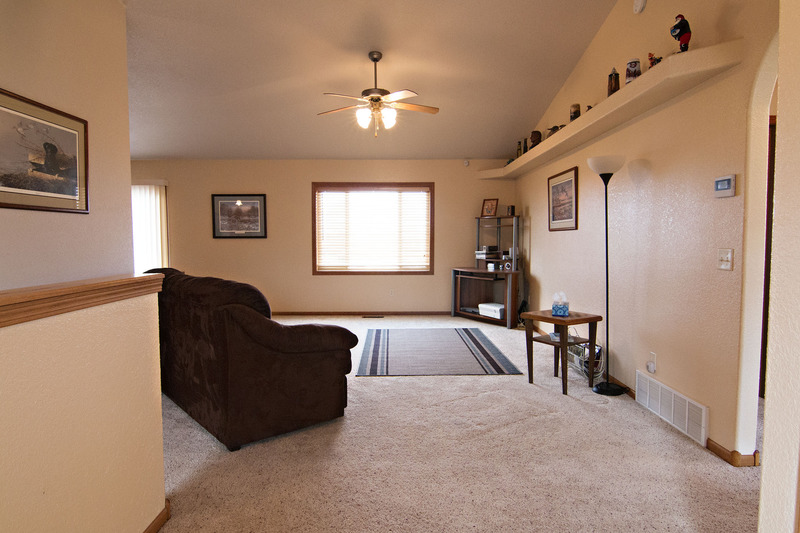 On the main level of the home you’ll find a great layout with 3 bedrooms and 2 bathrooms. The master bedroom gets extra privacy at its own end of the home with 5 piece on suite bath and walk-in closet. 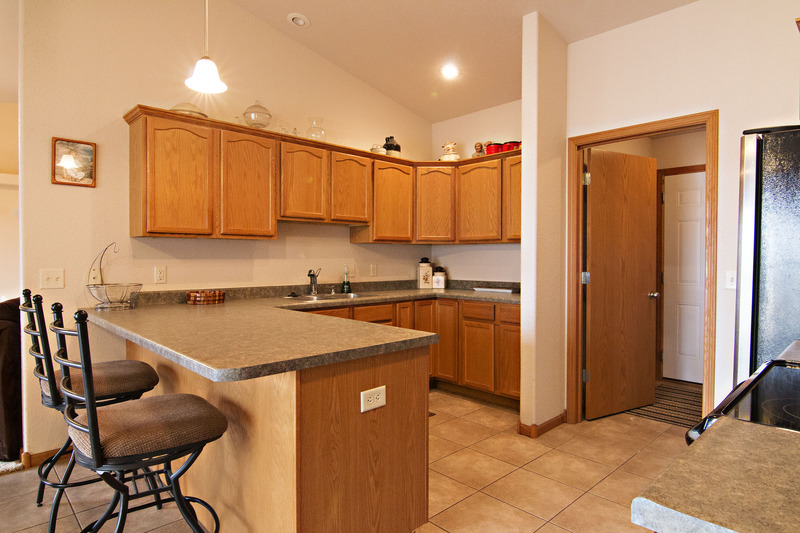 It features a nice large living area and a kitchen with plenty of storage space. From the dining area you can access a high back deck offering a space to relax and enjoy the views. 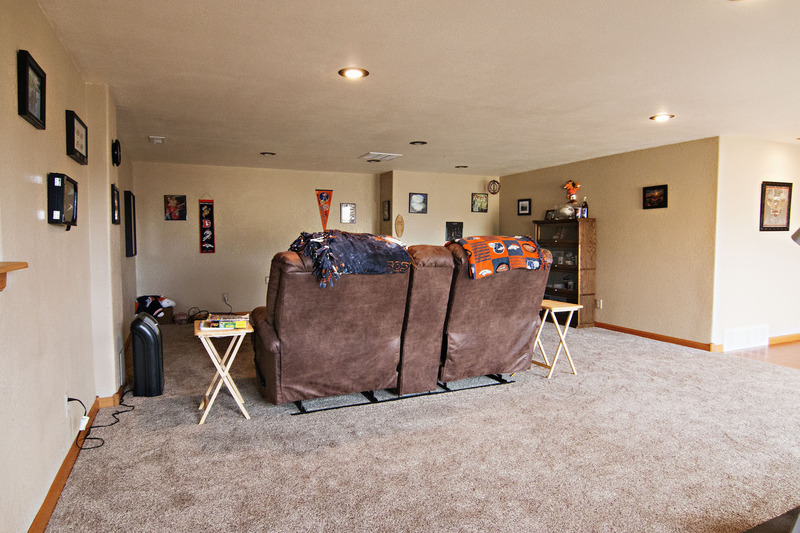 The basement of the home has 2 other bedrooms and a bathroom. This space is meant for entertaining with a huge living area that flows outside onto a covered patio. 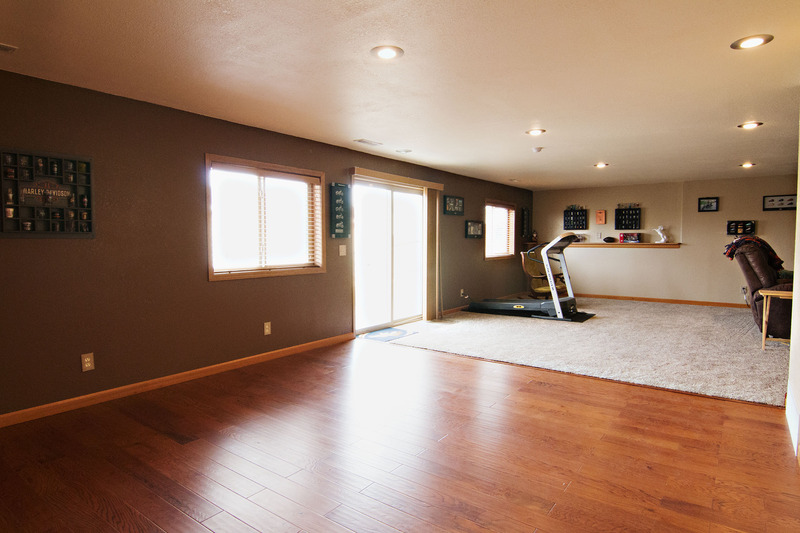 The large deck on the front of the home is also a nice space to enjoy the warm weather and the attached 2 car garage is oversized giving you even more space to store your toys. So if you’re looking for a spacious, fully finished home ready now then remember 4206 Silver Spur Ave.